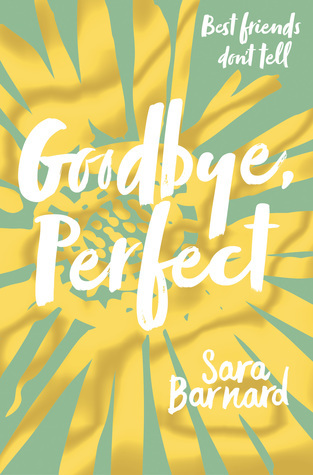 I have talked about Sara and her books *a lot* but they're just so good!! I had previously read Barnard's Beautiful Broken Things (which I'm low-key high-key in love with) and so the day I realised she had another book (which I hadn't known before) was a truly beautiful day (genuinely the rest of that day once I'd bought it I was just so happy!!). 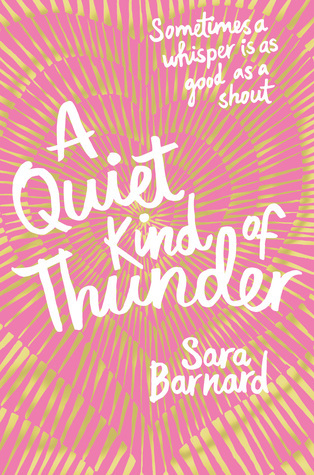 I've done a full review here: http://whatlexieloves.blogspot.co.uk/2017/02/a-quiet-kind-of-thunder.html so check that out;) but in short ahh THIS BOOK IS SO CUTE!! Like such a simple way to describe it is 'lovely' and I know that's not the most exciting of adjectives, but it really just sums it up - I smiled so much when reading this book aww. 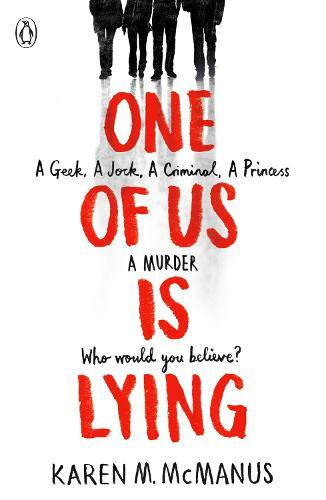 This is a mystery, contemporary (hehe my two favourite genres) teen book that released this year and even though I just realised I never did a review on it, I did really enjoy the book. The only thing about it was that I found the book pretty predictable. Despite this, I still really loved the book and I still found the book gripping and interesting, even though I'd guessed 'whodunnit' so it wasn't exactly a surprise for me, there were still lots of other secrets and 'twists and turns' in this book! I might do a full review on this soon, so let me know if you'd like that but if you enjoy a good ol mystery, I would definitely recommend One Of Us Is Lying. Ugh.. This book annoys me because I didn't hate it, I just didn't love it either! 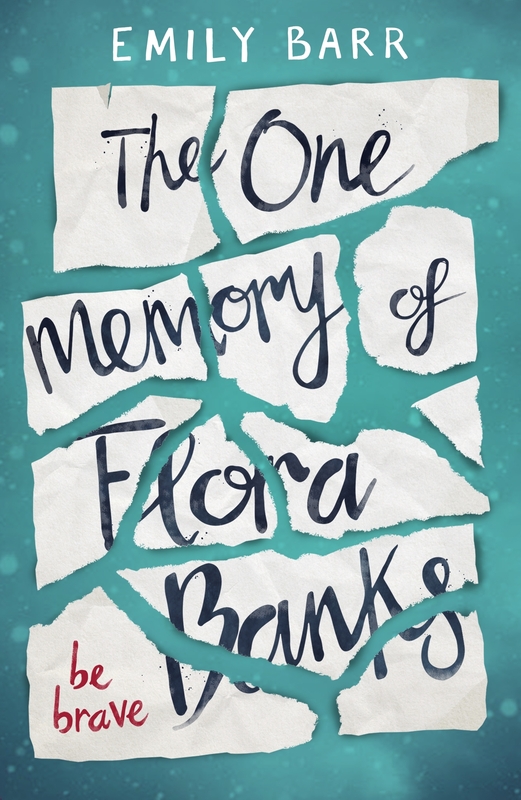 I did a full review on this, which you can read here: http://whatlexieloves.blogspot.co.uk/2016/12/the-one-memory-of-flora-banks.html but I'll summarise here again. TOMOFB is about Flora, who is a 17 year old with a brain tumour, meaning she has no long-term memory and can only remember things for up to about 2 hours before forgetting them. Until one day she kisses a boy (Drake) and for the first time in 7 years, she can remember it. This sounded like an interesting premise, so I was looking forward to this book (particularly as the advertising I had seen for it made it seem very much like a mystery book) but instead I just didn't really like the book. I found it very repetitive, and whilst at first I liked that, as it made it feel very realistic, but after a while it just. got. boring. And all the actions of those around her, and even her own actions although I understand she couldn't exactly help it, made me SO ANNOYED!! Like they were just *so irritating* and yah. However, that being said, there were some good plot twists and it was interesting, I just didn't understand this huge hype surrounding it. This book is a tricky one to review because I really really enjoyed reading it, and I'd definitely recommend, but looking back there's nothing about this book which blew me away or made it a particularly special or memorable book for me. 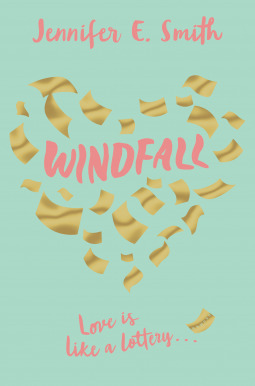 As I said in my review of the book (which *guess what* you can read here: http://whatlexieloves.blogspot.co.uk/2017/05/windfall-new-ya-release.html) it's a fairly simple rags-to-riches story, but I just really liked the author's writing style, it sort of reminds me of a Rainbow Rowell writing style, and I think that just made me really like this book. 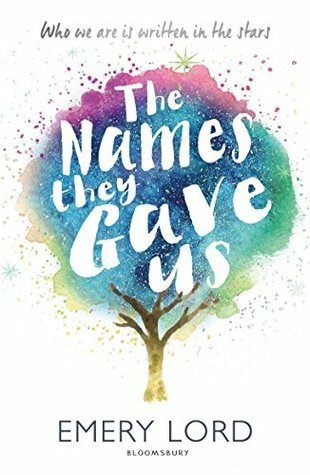 The idea was interesting, yet simple, and overall this was just a really 'nice' YA book that released in 2017. So *technically* I'm still reading Turtles All The Way Down (it's my current read), but let's be real here, I couldn't do a round-up of YA Books of 2017 and not mention TATWD. I'm not that far into the book, but it's got a really interesting premise - 16 year old Aza, who has severe OCD, is going on an adventure with her best friend to try and find runaway billionaire (there's an $100,000 reward at stake!). It's an #ownvoices novel which I love, and so far I love Aza, and I love the way that John Green has represented OCD/anxiety brutally, but honestly. Can't wait to finish this and I'm sure I will do a review on it once I've finished. This is my first of Green's (wHY?) and so far I definitely recommend! So those are the YA Books of 2017 I decided to feature in this post!! Have you ready any of these? What did you think of them? If you had to make a list of some books that were memorable to you this year (e.g. they were very popular, your favourite books, you were very excited for the release but were maybe disappointed, books that let you down etc etc) what would be on the list? This is such a cool post! I hadn't heard of many of these books before, so I'll have to check them out ASAP! Yess, isn't it such an amazing book, 100% agree with everything you've said - it's so honest but beautiful. and yess AQKOT is so cute asdgfh! !